We have combined our signature blend of three varieties of ginger with smoked Applewood and subtle citrus to create a unique mixer that has been designed to enhance the finest whiskies and bourbons. Earthy ginger followed by robust smoky flavours, balanced with refreshing background notes of citrus. Not too sweet, well-balanced with prominent smoky notes which linger on the palate. Using Pure Smoke technology, we are able to achieve a clean-tasting smoke flavour without the acridity and tar notes that one would typically associate with such flavours. To achieve the fiery, full-bodied taste of our Smoky Ginger Ale, we selected three types of ginger for their complementary, yet distinctive, flavour profiles. 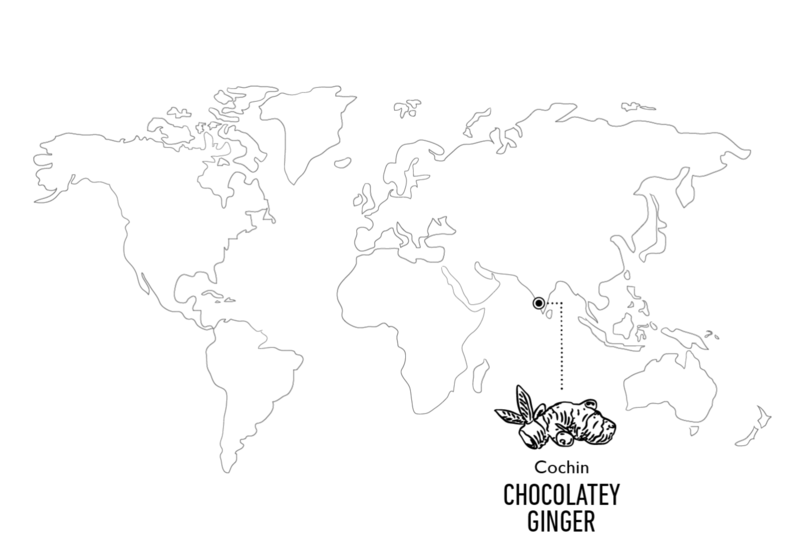 From Cochin in India, we source a variety that lends a rich and earthy, almost chocolatey, flavour. 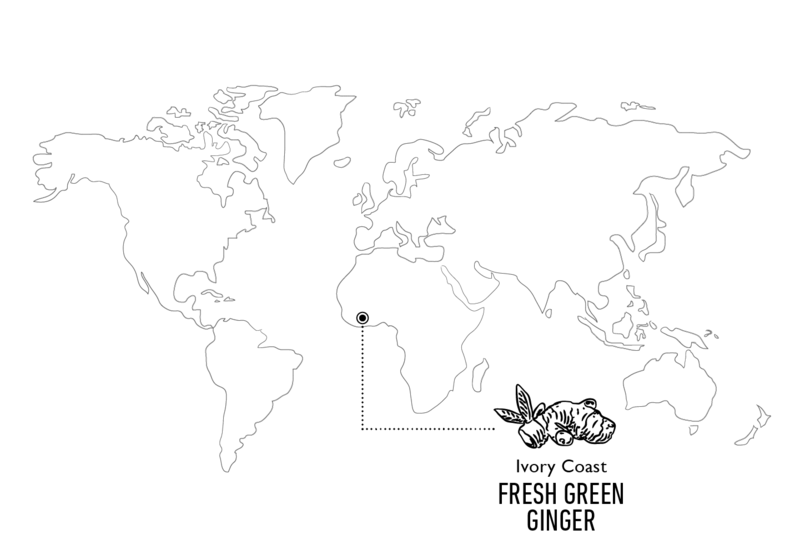 From the Ivory Coast, we get a fresh green ginger that has an incredible lemongrass freshness. 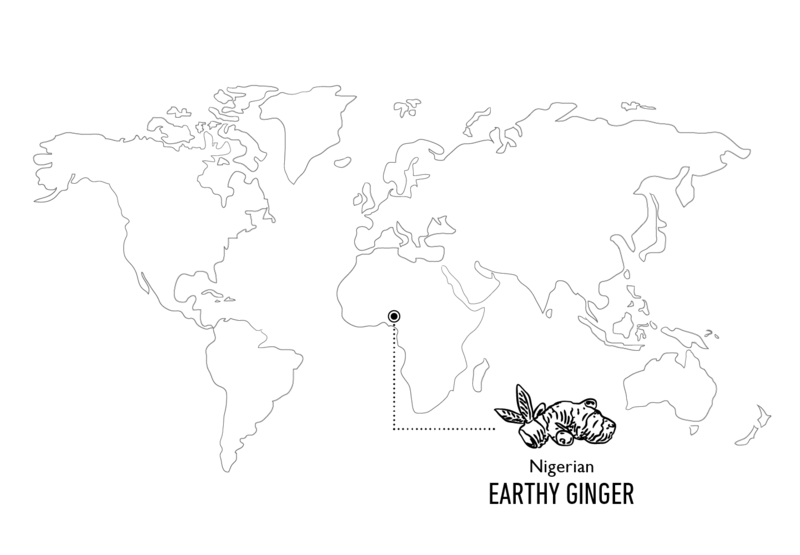 Finally, our Nigerian ginger brings a deep, intense flavour to the blend. To this, we add smoked Applewood as a complex and flavourful counterweight to the warmth of the gingers. Smoked Applewood Water has a delicate and sweet smoke profile without the common acridity of smoke tars. 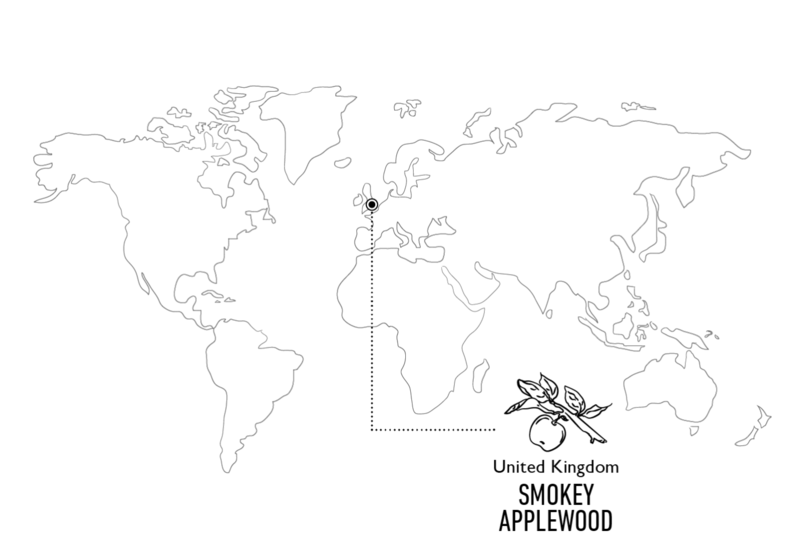 Applewood is quickly becoming a very popular smoke flavour due to the delicate and sweet notes of the fruit tree wood blending so well with smoke to deliver a beautiful and aromatic profile. The smoked water contains no PAHs (Polycyclic Aromatic Hydrocarbons). For more information please visit http://besmoke.com/. 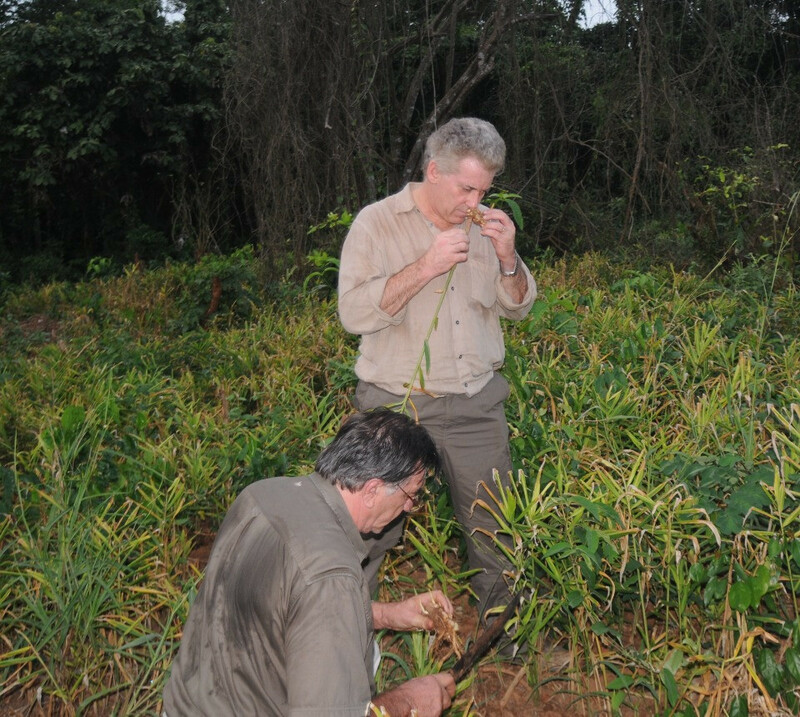 The discovery of this ginger from the Ivory Coast was a real ‘eureka’ moment for Charles and Tim. Unlike any other ginger, it has an incredible lemongrass freshness to its aroma due to the oils being extracted as soon as the ginger is harvested. 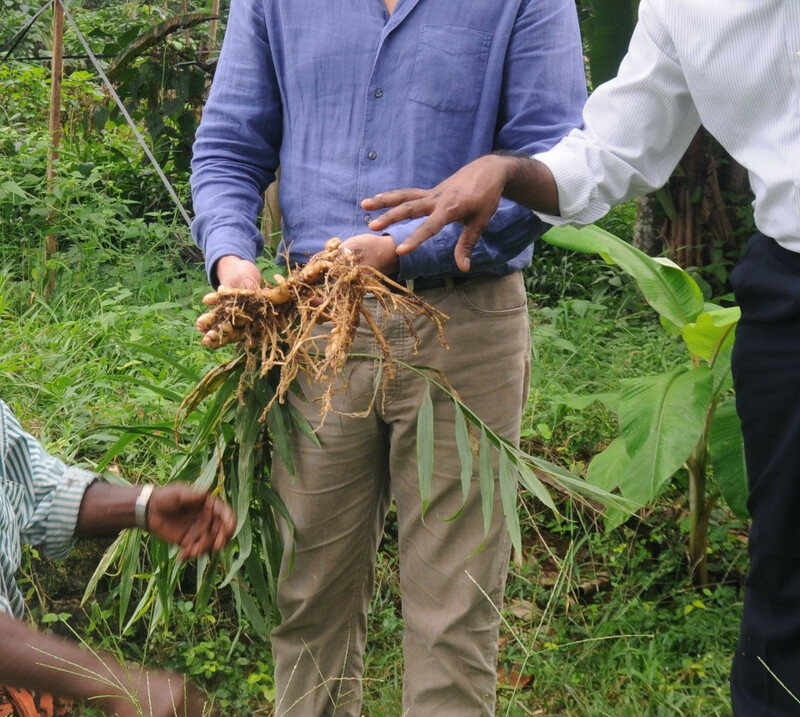 Charles has visited the farmers in the Ivory Coast who are cultivating this unique ginger and distilling the oils specially for Fever-Tree. 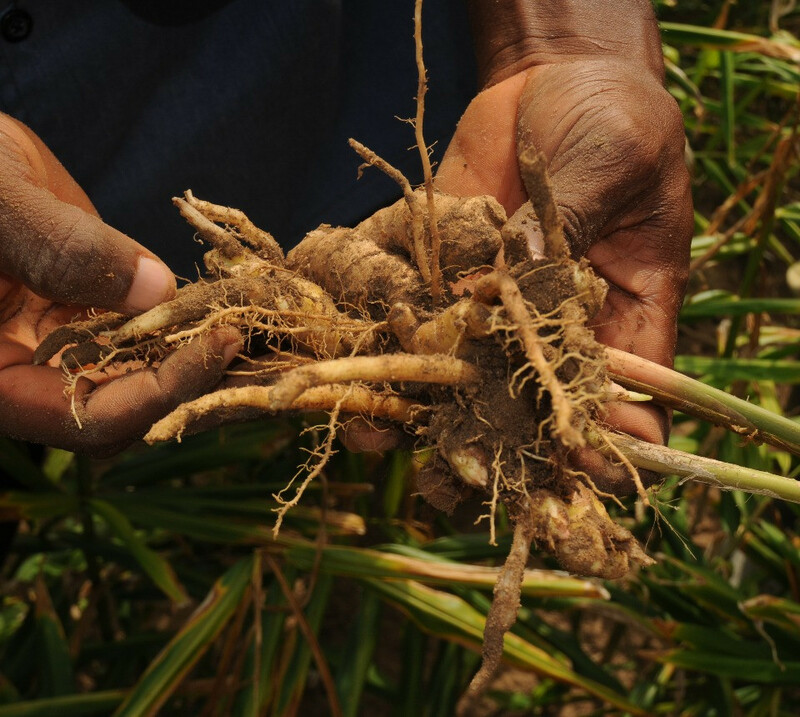 The ginger that we source from Nigeria has an aromatic intensity to it that adds depth to the ginger flavour. It perfectly complements the fresh zesty notes of the fresh green ginger and the rich, chocolately notes of the ginger that we source from Cochin in South West India. Uniquely rich and earthy, almost chocolatey in its aroma, this ginger complements the flavour notes in the Nigerian ginger and fresh green ginger perfectly. 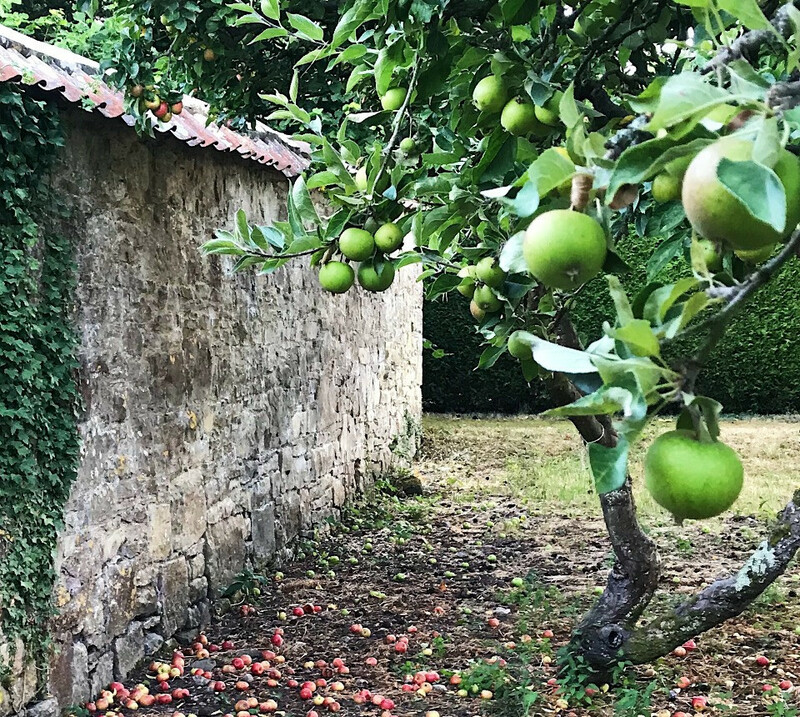 These are cultivated by a small specialist producer in the beautiful Cochin area of India, where Charles and Tim have been to visit the farmers. Carbonated Spring Water, Sugar, Apple Wood Naturally Smoked Water, Acid: Citric Acid, Natural Ginger Flavouring and other Natural Flavourings, Roasted Barley Malt Extract.